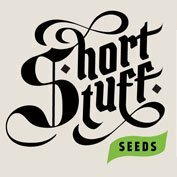 Buy Seedsman Auto Mini Gun Feminised Seeds from dope-seeds.com today where you will find the best price for cannabis seeds online. 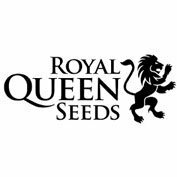 Seedsman Auto Mini Gun Feminised Seeds are a great value cannabis strain that would be a great addition to anyone’s cannabis seed collection. 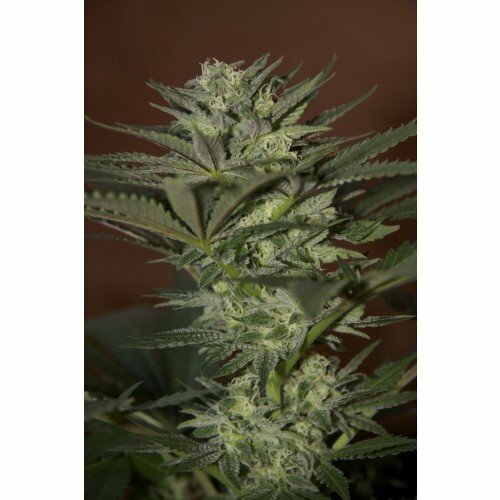 Auto Mini Gun is one of our most potent auto-flowering strains due to its two exceptional parents – Lowryder #2 from The Joint Doctor and AK47 from Serious Seeds. The AK47 was used as the mother whilst the Lowryder #2 was used a the father. 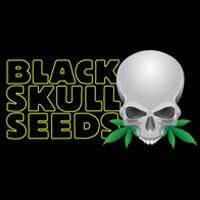 This is a combination of two of the most popular and best selling strains. Auto Mini Gun grows strong with excellent resin production and high potency. It has good side branching and can grow to a around a meter tall. It is one of our larger auto-flowering strains.